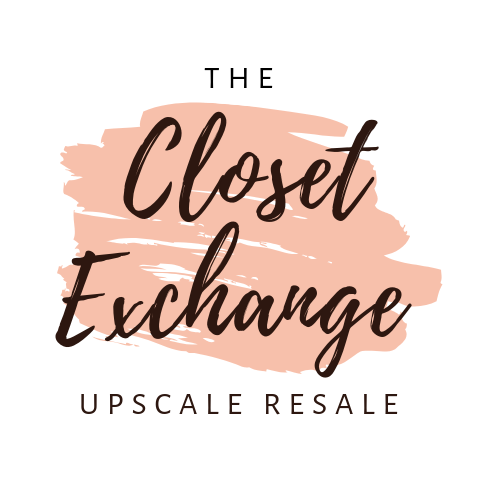 Here at The Closet Exchange, we understand women are always growing in and out of different sizes. Shopping consignment with us can offer a lower cost alternative for those who like designer clothing but don’t want to pay top dollar. Our friendly staff is here to assist you in choosing colors and styles that will suit your personality and enhance your appearance. If you have something specific in mind, just ask. Our sales associates know our inventory and will always try to accommodate requests. Owned and operated by Cindy Yover, our store delivers exceptional merchandise in a friendly and courteous atmosphere. Our goal is to make the customer's needs our first priority. We are members of NARTS and adhere to their high standard professional guidelines. Upscale designer clothing is what you will find here at our store, from gently worn furs to stylish women’s clothing, shoes, handbags and jewelry. Dedicated consignment customers know that frequency is the key to shopping with us because new items arrive daily. For some customers, it is about finding that one perfect item. Looking for that one special item and finding it can be an unexpected present for you or someone you are shopping for.